Home » Jeep Lighting, Lenses, Bulbs » Light Mounts » Light Mounts - Other » J.W. Speaker Work Lamp Mount Kit Steel 5/16"
J.W. 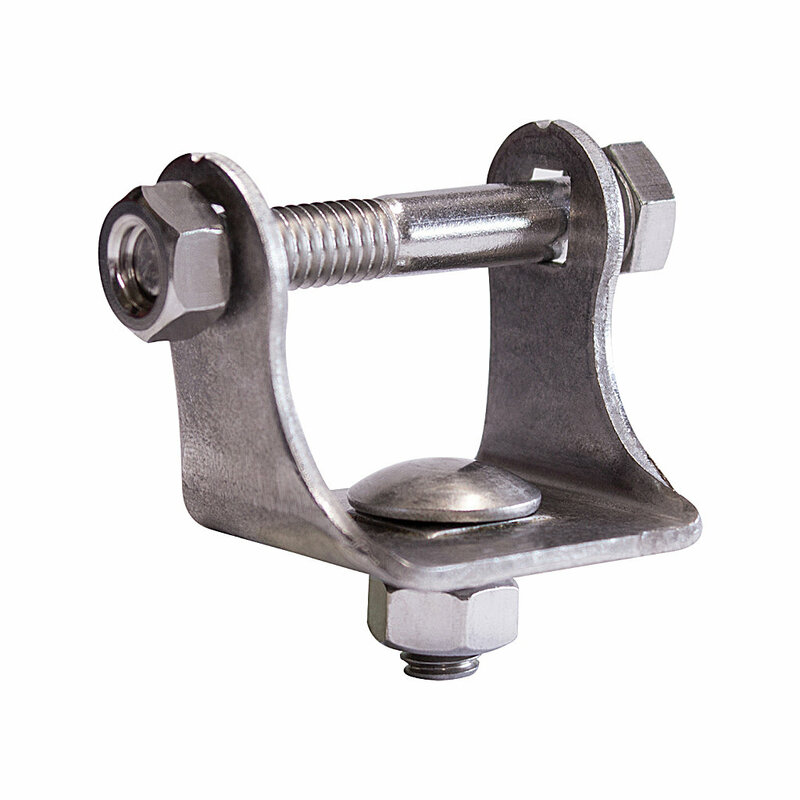 Speaker 8200101 Work Lamp Mount Kit Steel 5/16"
Work Lamp Mount Kit Steel 5/16"
If you need to replace or change the mounting style of your JW Speaker LED Work or Marine lights we offer this Steel Mounting Kit. Available in either black or stainless steel to suit your specific needs. Made in the USA!